Star Trek & Arthurian Lit - Now Complete on StarShipSofa! 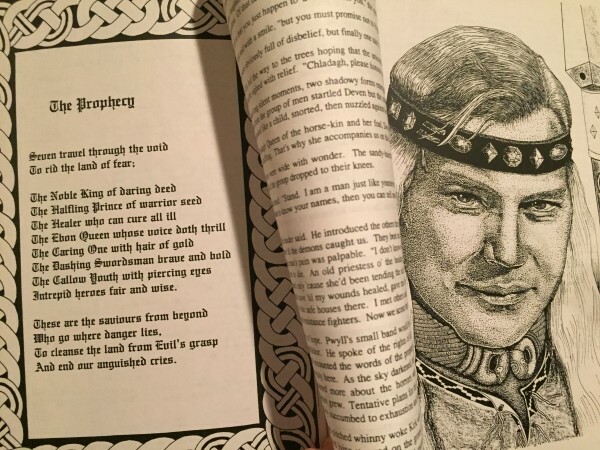 Today the second part of my two-part "Looking Back on Genre History" discussion of the intersection between Star Trek and Arthurian literature is up on StarShipSofa. - Here is Part 1 (on Episode 431). - Here is Part 2 (on Episode 436). If you listen, I hope you enjoy! Speaking of Star Trek, I came across this earlier today. I do remember at least one story where Spock is thrown back in time and ends up as Merlin. It may have been more of a poem. It's been so long, I can't remember. But Kirk was trying to find him.